I've been on the internet longer than some people have been alive. Much of the digital information river of the world has flowed under my bridge, and there's very little I haven't seen or done. I can write code, design websites, fight off hackers, communicate with millions. With the vast amount of prize money available through Powerball in countries like South Africa, New Zealand, the United States and Australia, you would be crazy not to try it. But you need a helping hand because of the huge numbers of players you're competing with. February 2 was Groundhog Day in the USA and Canada. Since I don’t live in these countries, my memories of the event are mainly about the 1993 film of the same name. Flappy Bird is gone. The addictive computer game that started life in May last year and rapidly captured everyone's hearts was removed by its owner on Sunday. It's just one of thousands of short-lived programs, so maybe it was expected. Unlike my System. I've been doing this lottery program for many years, longer than some of you have been alive. Well, if you're under 23 that is. 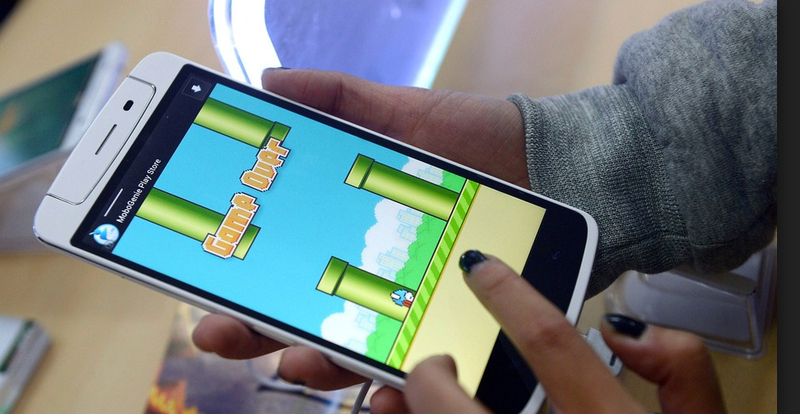 So what's so great about that and what's it got to do with Flappy Bird? As I was finishing off the LottoPredict results this morning, I got an email in which Amy asked: "Ken, you have a lot of testimonials but not many say they won with your PRO system. Why is that?" Big wins like these from the Mega Millions games are within your grasp. Here's 5 lottery tips you can act on in 5 minutes. They're simple but effective. If you want to know how hard the lottery game is going to be for you to win in the near future, just look no further than the USA Powerball and Mega Millions games. They both recently changed their winning odds by increasing their play numbers. And it isn't good news. 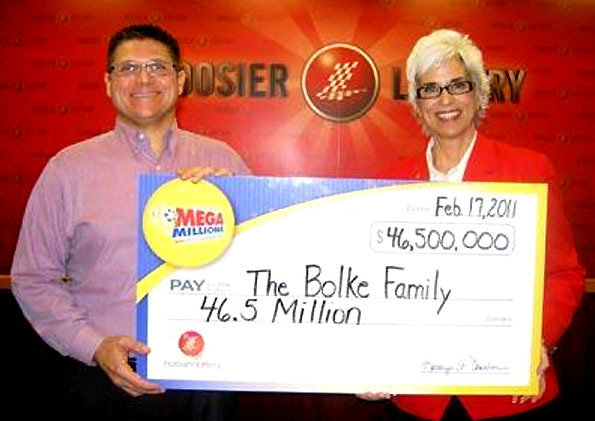 Lotteries with enormous jackpots like this $46.5 Million Mega Millions games are going to get harder to win. What's The Crucial Difference Between Coca Cola's Secret Recipe And Silver Lotto PRO? Someone once asked me what would be the most valuable piece of paper in the world. I told them: "One that contained a formula for turning numbers into money." Little did I know that this was to be a prophetic answer for me a few years later. What's the secret to getting wins like Yu Zhu who won $1 Million in the New York Powerball? I often get questions from Silverites who want to increase their win rates to match mine. In case you've forgotten, I get up to 98% success in my lotto playing.